Precision MicroFab has micro-milled a large number of projects for a variety of applications, including diode mounts and fiber optic arrays. 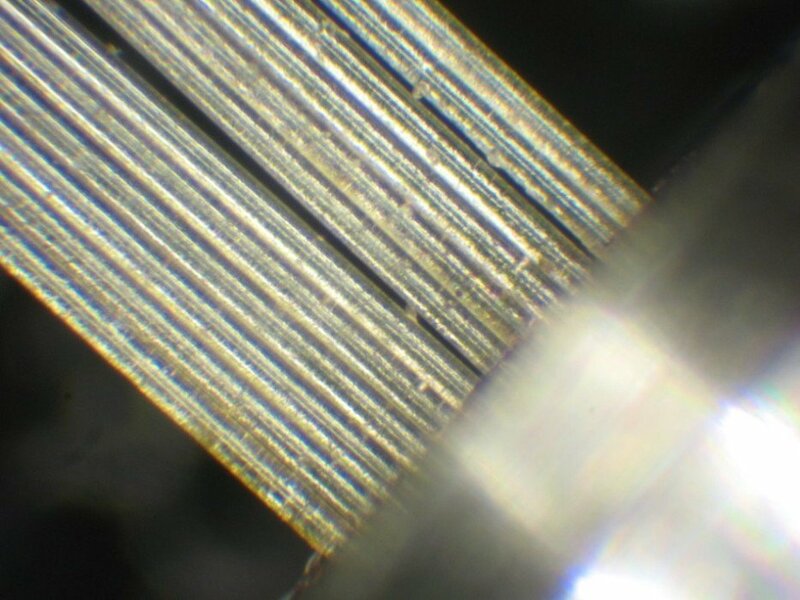 Working with the NASA Goddard Photonics Group, Precision Microfab manufactured a demo of a linear fiber optic array for the Mars Science Laboratory ChemCam. 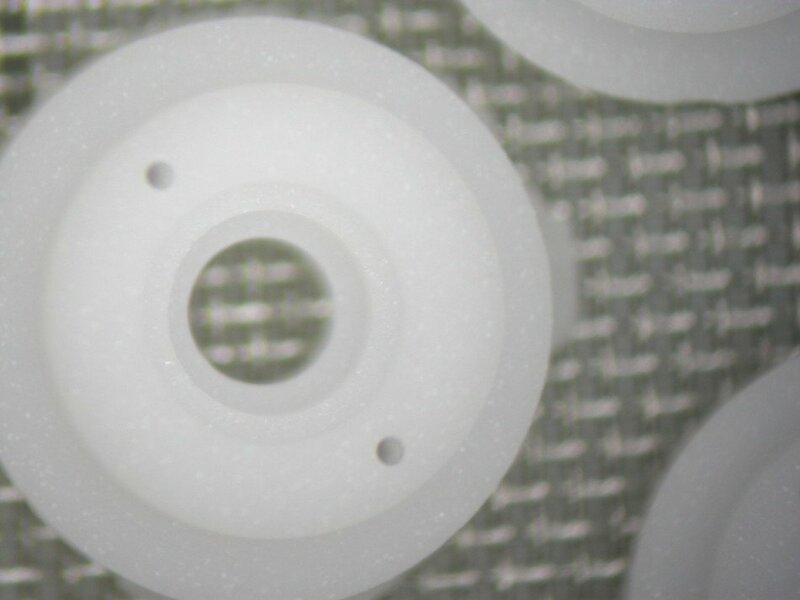 This fiber optic array was populated with 79 μm diameter fibers with a tolerance of +9/-0 μm.